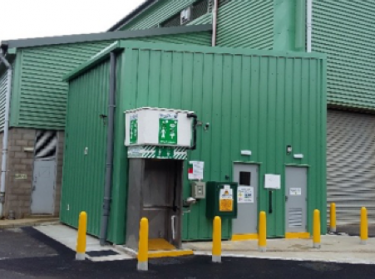 Enisca Ltd was engaged by NI Water to carry out the design, construction, testing and commissioning of the permanent and temporary works for the refurbishment of the existing Tempo WwTW to accommodate population growth and comply with current and anticipated future NIEA discharge consent standards. All Instrumentation, automation and control systems to provide fully functional system. Telemetry equipment and remote monitoring system. 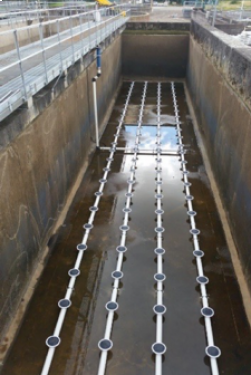 Enisca put in place a temporary SAF treatment plant during construction and provided an operation and maintenance team to maintain compliance. 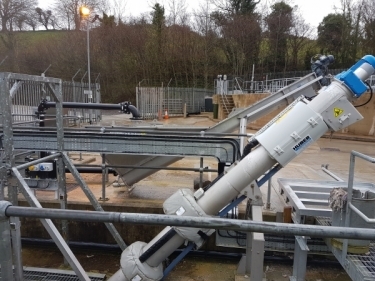 “The work at Tempo Wastewater Treatment Works is good news for customers in the Tempo area, as this investment enables NI Water to replace the ageing mechanical process equipment, which has reached the end of its service life, with a more energy efficient treatment process. The enhanced facility will increase the capacity for wastewater treatment while meeting all wastewater quality requirements, as well as bringing many environmental benefits, not least improving the water quality in the local rivers and tributaries which flow into Lough Erne."